Looking for a new crochet project online (whatever did we do before the internet!!) I stumbled across Sophie’s Universe CAL 2015. (Yes I know it’s 2016 now!) Looking through various sites I found Dedri’s wonderful site “lookatwhatimade” which includes the pattern that I have decided to follow and share with you. The pattern is beautifully written, and I have found it fairly straightforward to follow. The written pattern was all I used for the first three parts but once I got to part four (where I am now) it has got a bit more complicated and this is where I have used the companion tutorials to help me get a visual on what I’m trying to achieve. These video tutorials are to be found on you tube and here is the link to the first one. These videos have been made by It’s All in a Nutshell Crochet. She has a YouTube site where all the tutorials can be found. They are done very well, nice and clear, straightforward, easy to follow 🙂 Happy days. I decided to take progress shots as I complete each part so you can see how it shapes up. It’s been lovely to watch it change as each round has been added. The yarn I have been using is Stylecraft DK and my favourite 4.5mm hook. I didn’t take the advice of the pattern author to go down a hook size as I forgot to!! lol, I may very well pay for that later on. The pattern page has lots of suggestions on yarns to use and if you google images for Sophie’s Universe you will find loads of these online to help you choose your colour scheme. Last but not least Dedri also has a helpful tips page for this. Highly recommend reading this first as opposed to what I did!!! Hope you enjoy this as much as me, I am so looking forward to seeing how it turns out so I can decide who to give it to! What I really loved about the patchwork style blankets was the conveyor belt style of crocheting I was able to do. Once I had mastered round 1, 2 or more, all I had to do was simply do another 20, 45 or in one case 104!!!! Something so very pleasing about small piles of crocheted squares or rounds that are then for the most part put together using the join as you go method. Love this way of putting a blanket together. 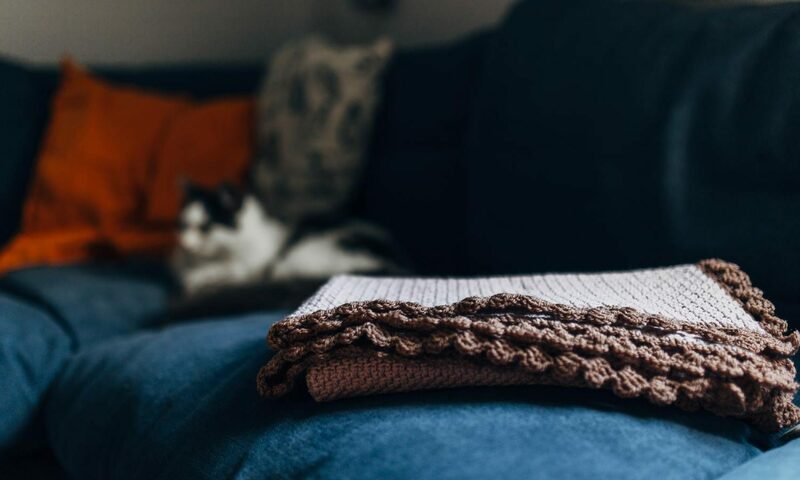 Once you have all your bits you simply spend an afternoon or two arranging them how you want them and then a blanket will appear seemingly very very speedily. Happy Days. Anyway, hope you like these as much as I did.